Well, life has gotten busy lately. 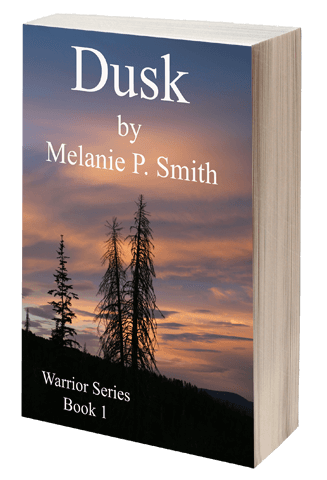 I am currently doing the final edit on After Dark, the second book in my Warrior series. I hope to have that complete in the next couple weeks. The moment I finish, it will be listed on Amazon and available for purchase. I'd like to thank all those who have purchased and/or reviewed by first book. I hope you will like Ariel and Victor's book as much as you enjoyed Alex and Dimitri.